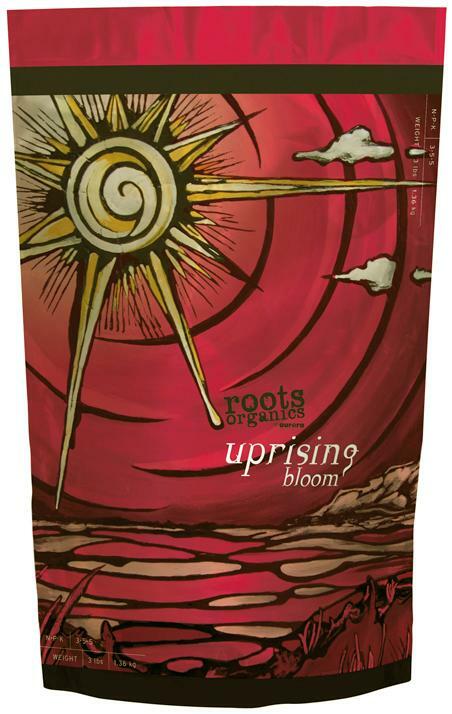 Roots Organics Uprising Bloom is a diverse blend of natural and organic ingredients specially formulated for maximum results. This formula is effective alone as an amendment or as a top dress for encouraging vigorous flowering and fruiting. 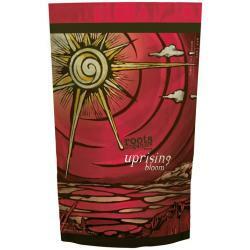 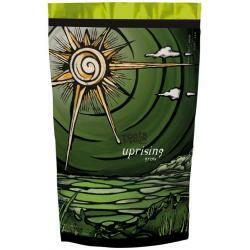 Uprising Bloom is most effective when used in conjunction with Roots Organics Uprising Grow for a plant's vegetative phase and Roots Organics Uprising Foundation as a supplement. 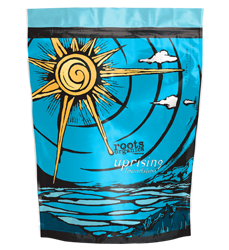 Not for sale in the following location(s): VA.